Apparently not every one mainly uses iPad 2 as an entertainment gadget, so if you use your iPad 2 to work or study most of the time, the Candy Note iPad 2 case may be more suitable for you. 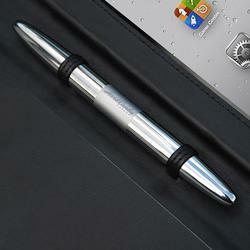 Candy Note is a versatile folio styled protective case designed for iPad 2. 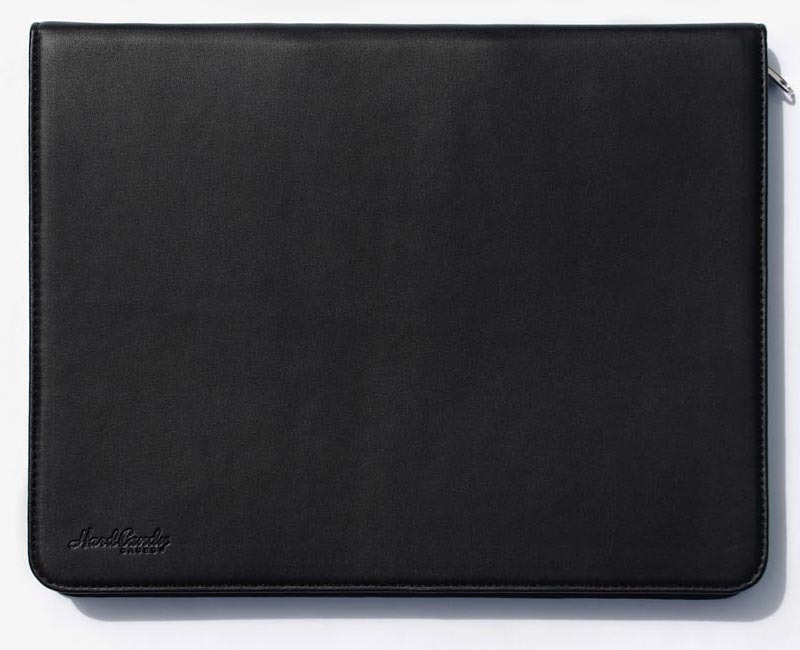 The iPad 2 case is constructed of faux leather in order to protect the iPad 2 from bumps and scratches. 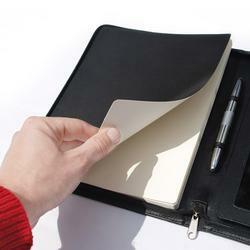 And as we can see from the images, the leather case features an integrated replaceable notepad, so you can conveniently jot down various notes when navigating on your iPad 2. The pen holder can securely hold your stylus or pen when it’s not in use, and the zipper keeps your notes, iPad 2 and stylus in place when you’re on the go. Apart from that, the custom cutouts allow you access all the iPad 2 buttons and functions. Candy Note leather iPad 2 case is available in two colors, including black and red, each protective case is priced at $59.95 USD. If you’re interested, jump to Hard Candy Cases for more details. 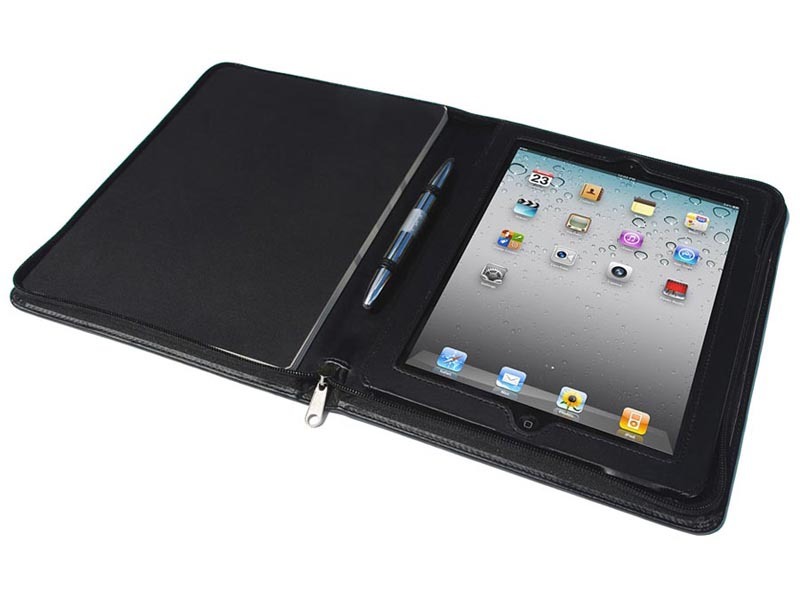 Additionally, if you need other options, you might like to check Wallet iPad 2 case, BinderPad iPad 2 case and more via “iPad 2 case” tag.